KUB stands for Knowledge Underpinning Business. 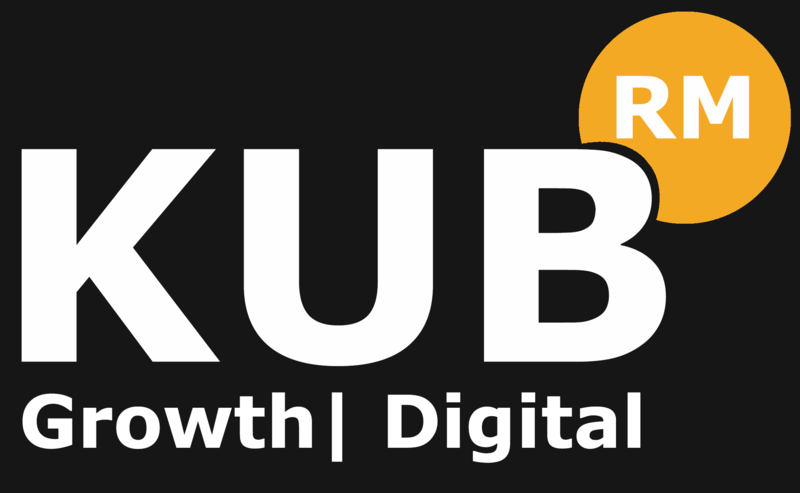 KUB exists to provide the knowledge, tools, and support to help customers achieve their dreams for their business and increase business value, profits, and in most cases, turnover. Here we describe KUB Values and how they fit with the way we work. We are committed to being the best we can be, and we attract companies who aspire to be the best at what they do. Our core value is to help you get better at what you do. We achieve that through digital marketing. Having worked with many businesses, we found a common problem was the need to generate more leads, which in turn, creates more sales which in turn requires more talented and motivated employees. A solid marketing strategy can help you achieve that. Train | Using our expertise, we’ll train you on the aspects of digital marketing that we excel in. Manage | We’ll work with you to manage your digital marketing. Deliver | We will manage your digital marketing & deliver key aspects. Analyse | We monitor and analyse your strategy to determine what’s working, and what could be done better.